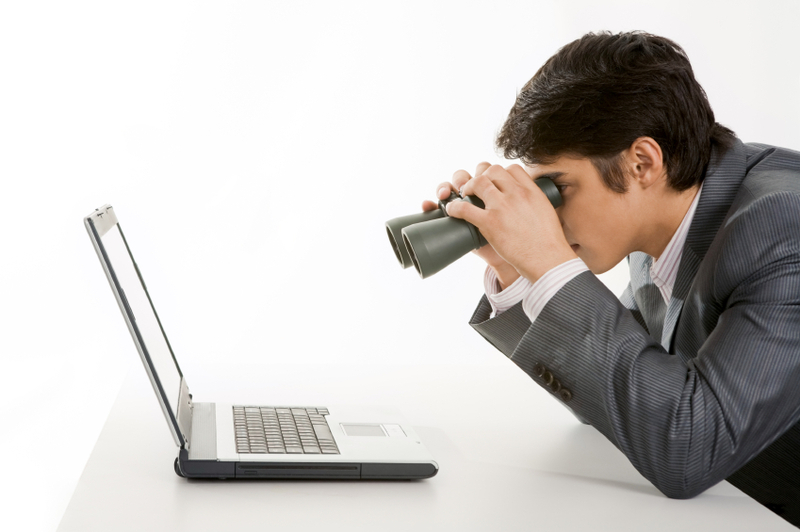 How to find a CRM system that will put your brand in a better place to serve your customers. Any business leader in touch with their bottom line will tell you customers are their greatest asset. This means that selecting the RIGHT Customer Relationship Management (CRM) tool for your company is one of the most important business investments you will ever make. The ways in which customers consume products and services, and connect with brands is evolving every minute, To be successful, companies must continually find new avenues to delight customers, mine their feedback and understand their business needs. Having the right CRM system in place will allow you and your team to centralize the important customer touch points and align your internal processes to attract and retain customers. Previous: Free vs. 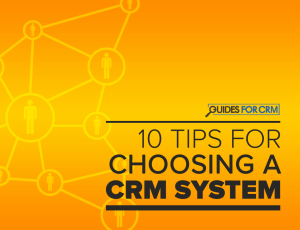 Paid CRM Solutions: Which Best Suits Your Business?